Some Xiaomi Mobile Phone User Manuals PDF above the page (include Pocophone F1 Manual PDF). Xiaomi is one of the most flexible manufacturers of smartphones in terms of taking into account the wishes of customers. Therefore, in 2013, the market began to produce smartphones of the most accessible category. The first budget workers from Xiaomi received the MediaTek processors. This was the main difference between the Redmi lineup from Mi. At the moment, the Chinese giant has begun to work more closely with Qualcomm and some models of Redmi have been launched on the basis of Snapdragon. At the same time the cost of phones did not crawl up. The Redmi series is designed for undemanding users. These smartphones are characterized by mediocre characteristics and are suitable for users who do not chase the top iron. Therefore, these phones are unlikely to draw the most powerful games. The Redmi series gets mid-level processors. The biggest difference between the Redmi series from Mi-smartphones is the internal stuffing. Xiaomi uses inexpensive components, targeting a mass buyer. Redmi-series features a minimalist design. In the case of Redmi-smartphones, Xiaomi is also trying to save on design. And although this series is also manufactured with aluminum casings, but their quality is not the same level as the top models. 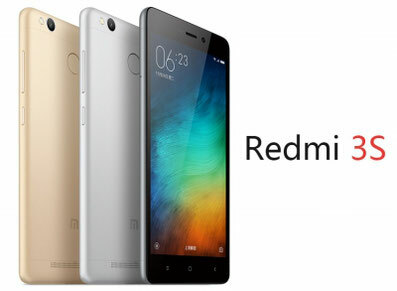 Redmi-smartphones are aimed at buyers as much as possible. The series focuses on the latest trends, offering at the moment improved front cameras for high-quality self-photo, modules with PDAF. Smartphones of this line are considered the most compact with screens up to 5 inches. 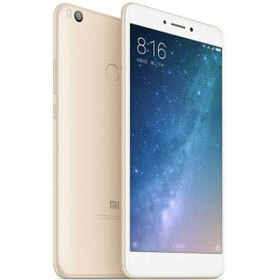 At first, Redmi smartphones were made with polycarbonate cases, but, starting with Redmi 3, the design radically changed and the phones received a metal case, as well as a fingerprint scanner. This series also refers to the budget line, but they differ in the increased size of the screens (5.5 inches or more). Since Redmi Note 3, the line has received a premium-style, aluminum body and a fast fingerprint scanner. Prior to it, smartphones were manufactured with polycarbonate enclosures.